Syrian Refugee Fundraiser by the Kamloops Islamic Society. The ongoing conflict in Syria, which began in 2011 as a part of the Arab Spring , has spawned one of the worst humanitarian crises in recent history. Fleeing physical and sexual violence, a collapsing economy, failing social services, and scarce basic resources, over 4.3 million Syrians have fled to Turkey, Lebanon, Jordan, and other countries around the world. The scale of this refugee crisis is often hard to grasp and may leave you wondering what you can do to help. Thankfully, the arrival of the first group of Syrian refugees to Kamloops on Dec. 31, 2015 has highlighted numerous options to take action on a local level to help alleviate this humanitarian crisis. RAFT is a local non-profit group focused on sponsoring, welcoming, and supporting refugees including their adjustment to Canadian society. RAFT is sponsoring 4 Syrian families locally and is seeking donations and volunteers to assist in preparing for these families arrival in Canada and supporting them once they arrive. The TRUSU WUSC Club is the local branch of the non-profit World University Service of Canada organization. They work with post-secondary institutions, students, faculty, and staff, in order to improve educational access for refugees.  TRUSU WUSC is currently working to sponsor student refugees to study at TRU and is seeking volunteers to assist in the planning and implementation of this Student Refugee Program. Sponsoring a refugee, donating, or volunteering to help #WelcomeRefugees with the Canadian Government.